Control the traffic and protect your Network and Data. Acmetek’s Partnership with Imperva can give you the tools you need to safeguard from attacks.  With Imperva’s cloud-based Web Application Firewall (WAF) you are able to protect your websites and applications from any web attack, so you can avoid costly data breaches and downtime. Based on Imperva’s industry-leading technology, SecureSphere PCI-certified service protects against SQL injection, XSS and other OWASP top 10 threats. Custom security rules let you efficiently enforce security policies and eliminate false positives. Imperva SecureSphere Web Application Firewall analyzes all user access to your business-critical web applications and protects your applications and their data from attacks. 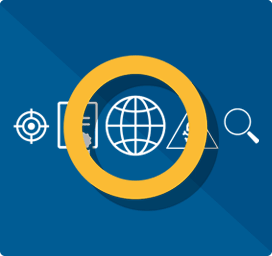 SecureSphere Web Application Firewall dynamically learns your application’s’ “normal” behavior and correlates this with the industry’s leading threat intelligence for web applications to deliver superior protection. SecureSphere Web Application Firewall identifies and acts upon dangers maliciously woven into innocent-looking website traffic; traffic that slips right through traditional defenses. 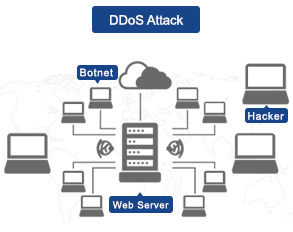 This includes application vulnerability attacks such as SQL injection, cross-site scripting and remote file inclusion; business logic attacks such as site scraping and comment spam; and fraudulent activity like account takeover attacks. Alerts can be easily searched, sorted, and directly linked to corresponding security rules. SecureSphere WAF can perform “virtual patching” for your web applications via vulnerability scanner integration. Instead of leaving a web application exposed to attack for weeks or months while code is modified after discovering a vulnerability, virtual patching actively protects web applications from attacks to reduce the window of exposure. 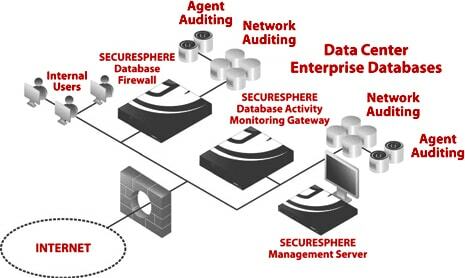 SecureSphere WAF provides both pre-defined and fully-customizable reports. 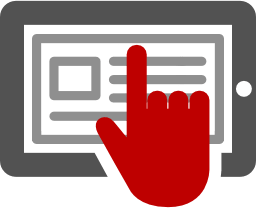 This enables you to quickly assess your security status and streamline demonstration of compliance with PCI, SOX, HIPAA and FISMA and other compliance standards. SecureSphere WAF can be deployed as a physical or virtual appliance on-premises, and as a virtual image on Amazon Web Services or Microsoft Azure. Physical appliance deployments are particularly flexible in that they allow SecureSphere WAF to run transparently, requiring virtually no changes to the customer’s network. The Only Leader – 2014, 2015, 2016 – in the Gartner Magic Quadrant for Web Application Firewalls. Why trust any other WAF?